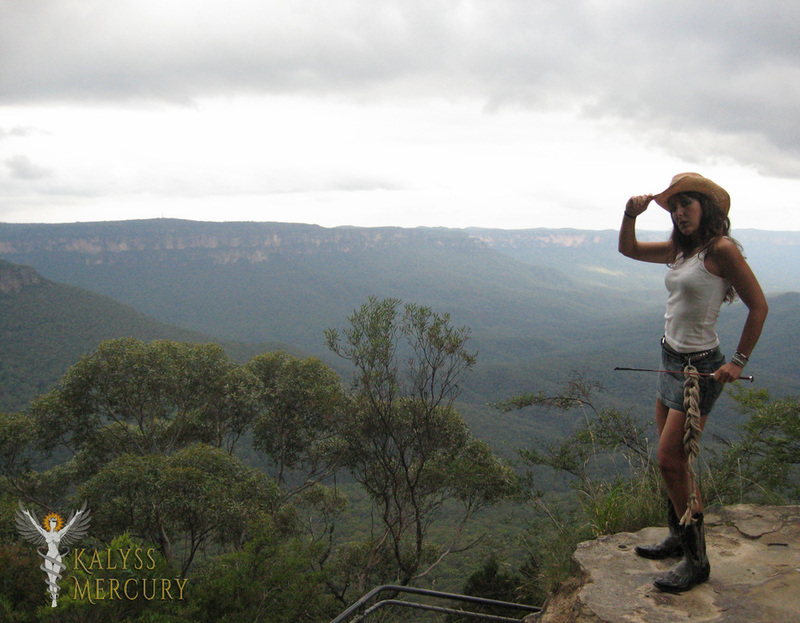 In 2007, I went on a walkabout to explore Australia with one of my pet sissies, Angelique. We had an absolute ball, and while visiting the Blue Mountains, in NSW, we were super inspired by the stunning scenery. Alas, I didn't have any fetish clothes with me... 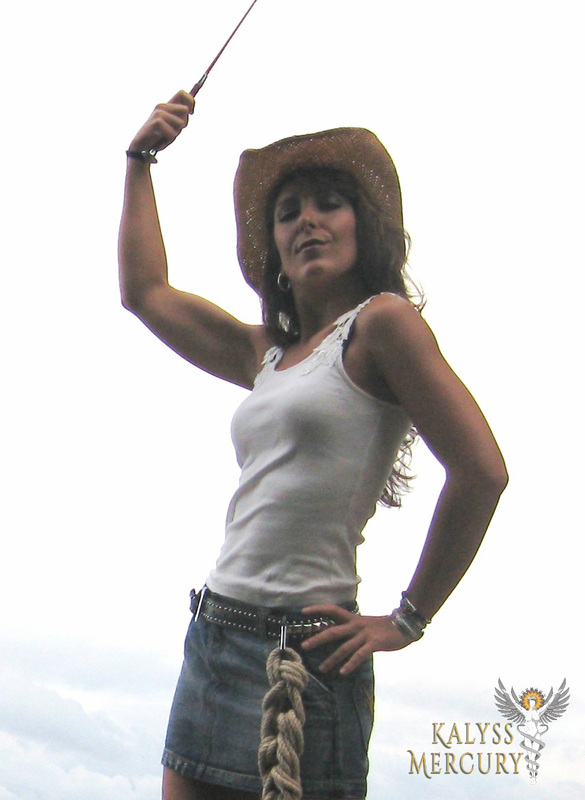 So improvising from my hippie festival wardrobe, we created a "western" inspired shoot. While shooting, a massive summer storm came over, and before long we were running back to the car... Fun, crazy adventures!